The Case Review Team (CRT) deal with all disciplinary cases against Nominated Testers (NT) and Authorised Examiners (AE). They also investigate complaints received from the public. For minor shortcomings they’ll usually offer advice or guidance, but for more serious cases they may take formal disciplinary action. What happens during a disciplinary investigation? Once the case is submitted to the CRT it’s reviewed to make sure the evidence submitted is strong enough. If the case is accepted, the CRT will issue a contemplated disciplinary letter which gives details of the shortcomings found. The letter will ask for representations within 15 working days. Representations are a formal written response to the shortcomings found by the DVSA. Representations can be submitted by the individual, or they can choose a trade body or association, consultant or solicitor to submit representations on their behalf. Once the deadline for submission of representations has passed, a case officer will consider all the evidence and make a decision. The decision will be made based on documentation and instructions issued to AEs and NTs such as the MOT Inspection Manual, MOT Testing Guide and special notices. Decisions are based on a points system and made under administrative law with the principles of being fair, reasonable and proportionate. While the CRT may issue a disciplinary letter, such as a formal warning, they’ll also consider whether extra training could prevent disciplinary action being taken in the future. 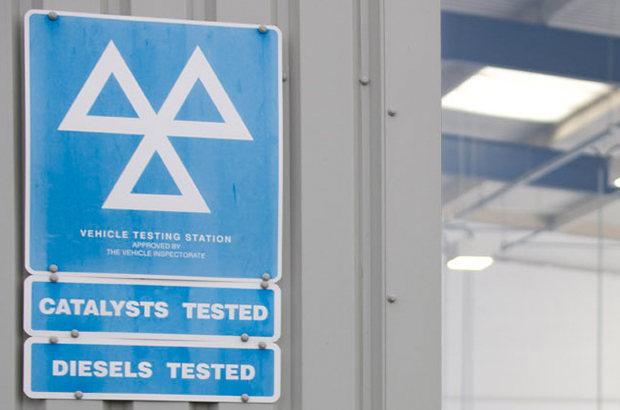 This can range from attending a training course to undertaking a practical assessment using equipment available at the MOT garage. More detailed information on the MOT Disciplinary system including common failings can be found in the ‘MOT Testing Guide’ (Page 119). don't forget " common sense, reality, time and motion, expense, justifying their job, having supreme power with a pen, not having to explain oneself, and not answering to anybody all one way. Whats all the fuss about? Simple change - all for the good. it seems the people run the mot service do not trust anybody & spend a lot of time & money trying to catch people out, would it better spending more time & effort in getting the new computer system reliability issues sorted out.